Doubleshot usually means a double espresso. Here however it is a double dose of love for coffee, expressed by two enthusiasts of this fragrant, black infusion! This roastery was mainly created to show the Czech society the potential of Speciality Coffee. The goal was reached mainly through direct cooperation with farmers, using only freshly harvested coffee, knowledgeable choice of beans and mindful roasting. The renaissance of coffee culture in Czech Republic started in 2007. That is when Speciality coffee became more popular – public cuppings, latte art competitions and barista trainings brought the attention to this specific type of coffee. Eventually the cafés and restaurants owners opened up to the flavorful, fragrant, fresh coffees. 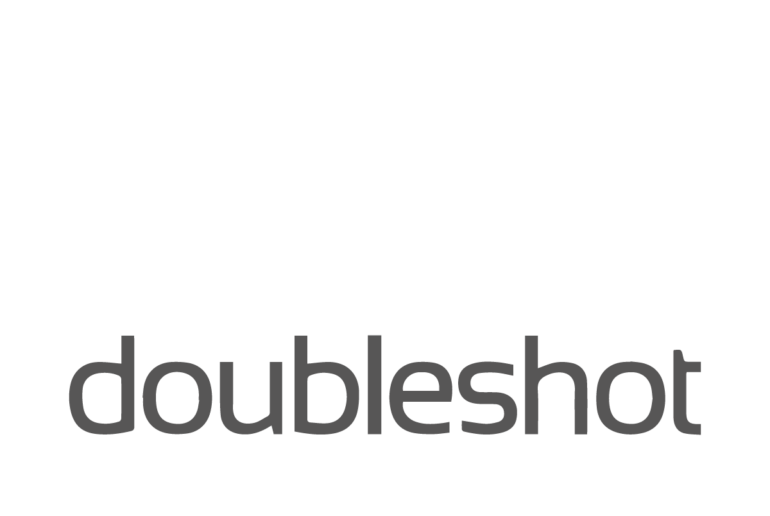 Doubleshot owners were involved in this revolution from the very beginning. And now we can luckily pass their experience into your hands! We have all you need for your café, shop, and office. Wholesale and retail trade of coffee-related products is what we specialise in. Opening your own café and need some advice? Your staff requires a professional training? Or, maybe you are hosting an event and need a coffee spot? You are in the right place - we can cover all of these and even more!